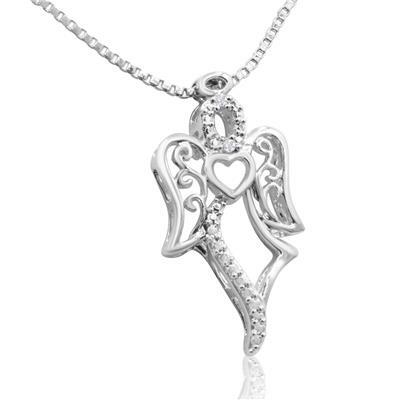 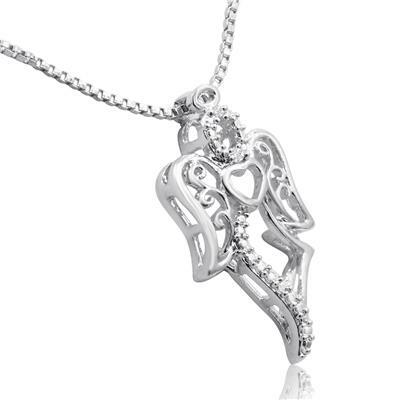 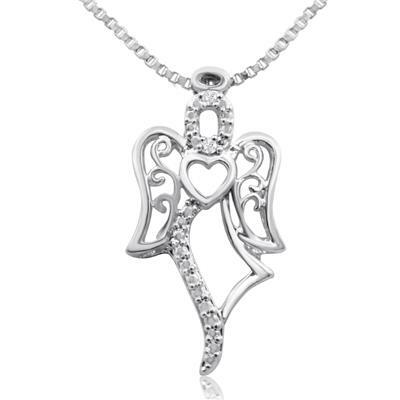 This adorable necklace features an angel pendant! 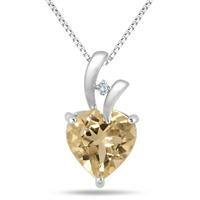 There are two diamonds total in this pendant in J-K color, I2-I3 clarity weighing 0.02 carats total weight. 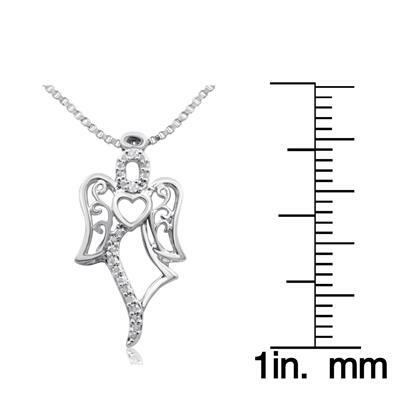 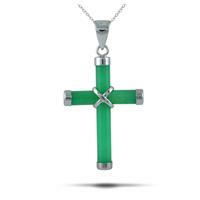 The pendant is 3/4 inch long and 1/2 inch wide. 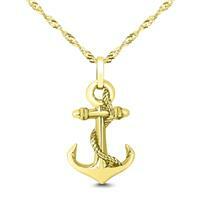 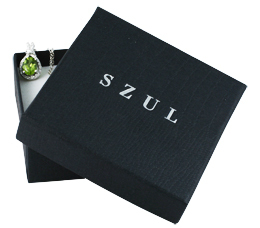 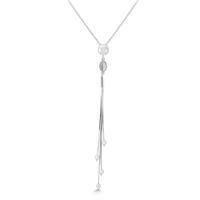 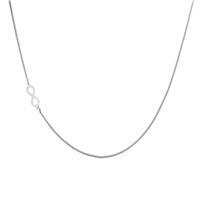 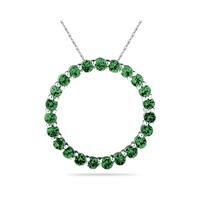 This necklace is in platinum over brass metal and comes with an 18 inch box chain with a spring-ring clasp.